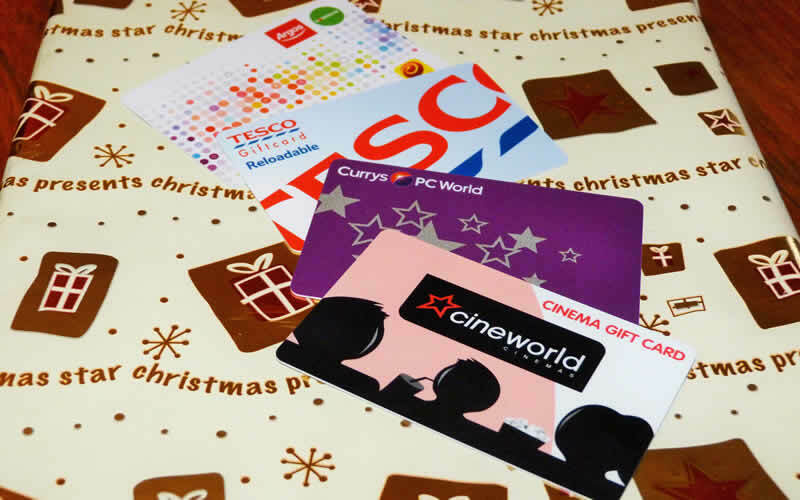 We are having a prize draw on Friday 27th November 2015, to promote our rewards package. 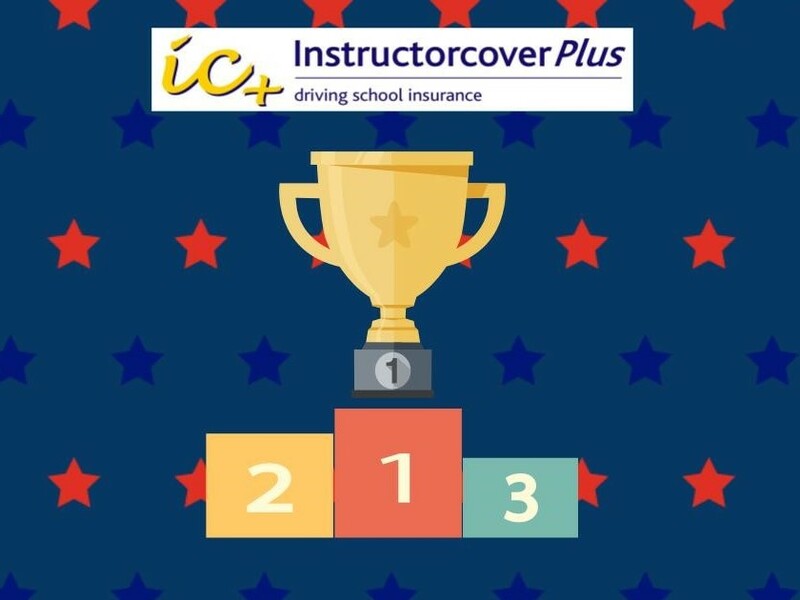 Instructor Cover Plus is a specialist scheme for Driving Instructor Insurance, driving school insurance and ADI & PDI Insurance cover. InstructorcoverPlus is a trading name of Watkin Davies Insurance Consultants Ltd. Registered in England and Wales (No 02102120). Registered office 19 Penlline Road, Whitchurch, Cardiff, CF14 2AA.